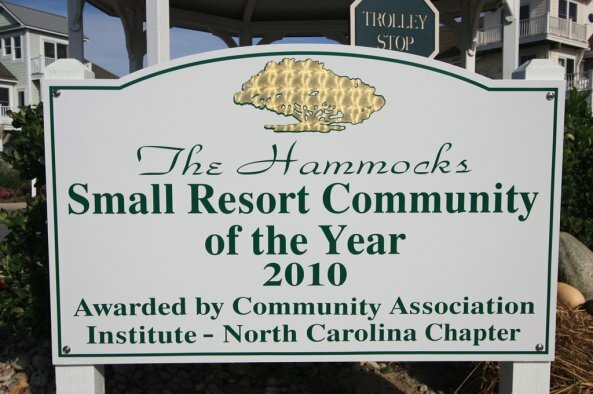 Awarded Small Resort Community of the Year for 2010 by the Community Association Institute's North Carolina Chapter, The Hammocks is located within the northern Outer Banks’ "vacation destination" - The Currituck Club. 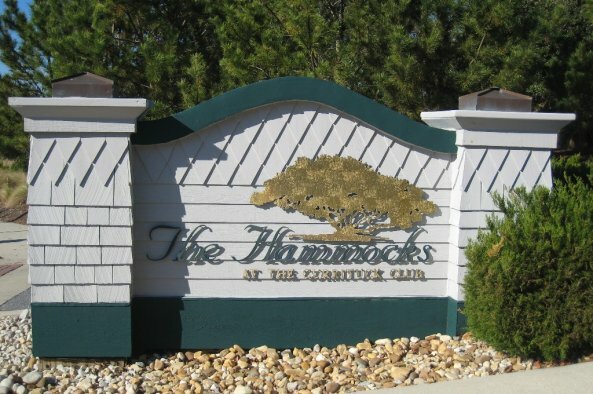 Think of colorful, friendly, island style homes situated on a natural rise in the land....the Atlantic Ocean to the East and The Currituck Sound to the West....a beautiful golf course, a big central community pool, gated access and amenities that will please everyone, and you are in The Hammocks. 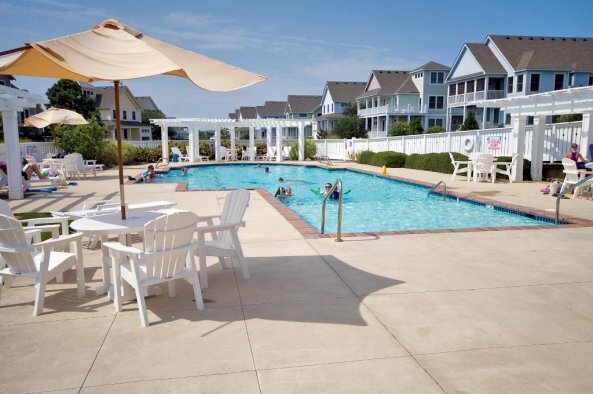 Private pools and hot tubs are featured in many of the homes and all are family friendly and welcoming. 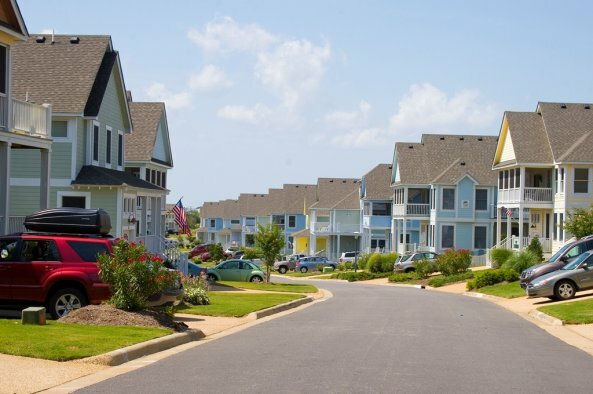 Several Hammocks vacation homes are "dog friendly". 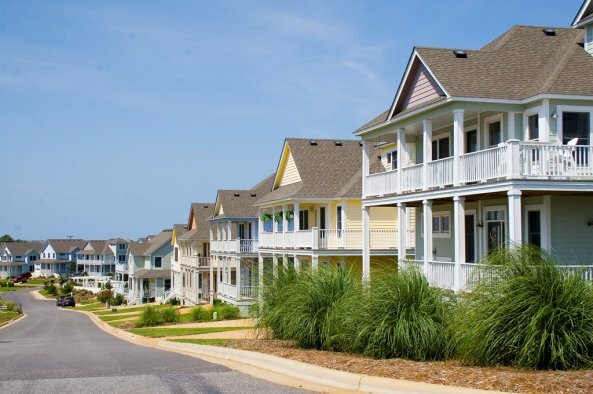 Hop on the trolley to the Currituck Club beach access, or to one of the four additional pools, the tennis courts or the clubhouse. 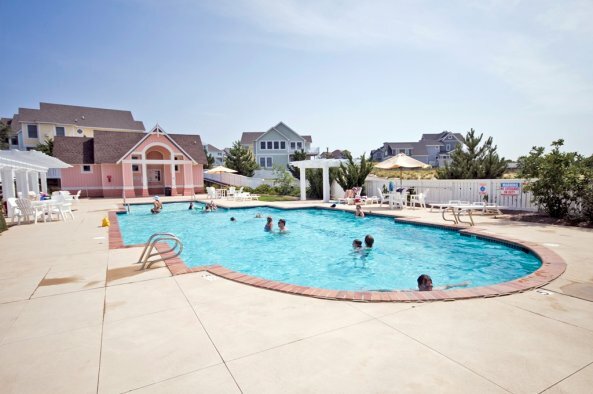 The Hammocks Pool is open from mid-May through mid-October, weather permitting.